What a great event with so many inspiring and creative women in the room. It was my first and I will definitely look out for the next one, which it might be in December, I believe. On the stellar panel were Maggy from Red Ted Art, Vicki from Honest Mum and Annika from Digital Mums. These working and creative mums have taken motherhood and working flexibly to all new levels. Apart from hearing about the latest social media tips and tricks, from Maggy and Vicki and from Annika and what Digital Mums teach in their courses, all participants had a chance to come up on stage and do a ‘mini-talk’ about their businesses/blogs/social media etc. So interesting to hear all the stories, the journeys and what works for each of the women in the room. And most importantly the networking, the exchange and the collaborations that will stem from the day. Such a buzz and lots of ideas flying around. The event was at the amazing, Rainforest Cafe in Leicester Square/Piccadilly Circus, where I had not been before… why oh why… it’s really nice, a recreation of a “rain forest”, they serve burgers and I can’t wait to take my boys there. The place was really fascinating but on the photography side, it was a little challenging as there isn’t a lot of light available. However using my new camera and lens I managed to take a few shots, see below. I have been a fan of Honest Mum for many years, since the days I used to blog so I was a little “star struck” actually meeting her in person. She is lovely by the way and “a real person”, friendly, caring and honest!! And she has a book out which I have started reading, Mum Boss, can’t wait to read it all. I have also been considering doing the Digital Mums course for a while and actually meeting someone from Digital Mums and asking questions first-hand, also felt amazing. Their courses are great, popular and the demand for digital skills is high and the market of “digital mums” is not saturated. That was one of my questions which I really wanted to ask and was pleased with the answer. Surprise, surprise, there were 3 mums from our school at the event, making Fircroft school a bit of a hub of creatives, right? Here is a selection of some of the photos taken on the day, they are not in full resolution, for the ladies that attended the event and would like a copy of the photos, please go to this gallery. It will ask you for a Pin code so please email me photography@shimilimears.com or text me at 07934788100, or DM me on instagram at @lauraphotographylondon and I will send you the Pin to access and download the photos. 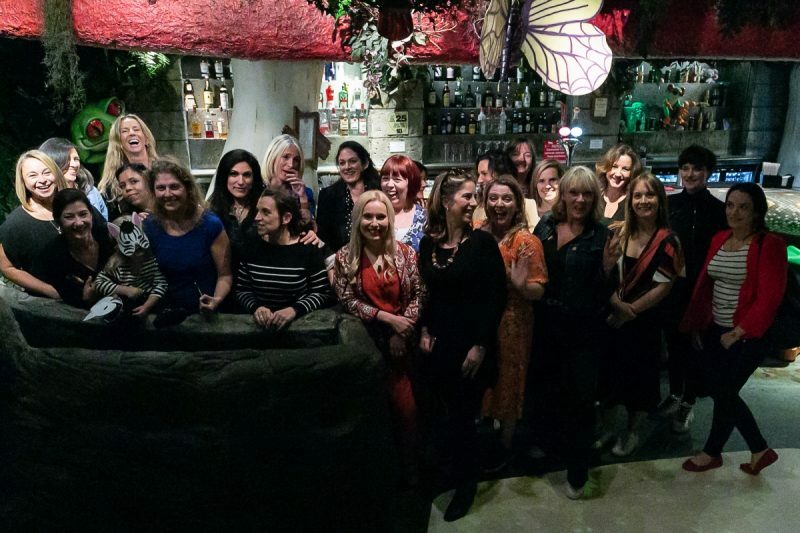 Looking forward to the next Creative Women Network event.